Sony Music are by far the biggest in Music world-wide. 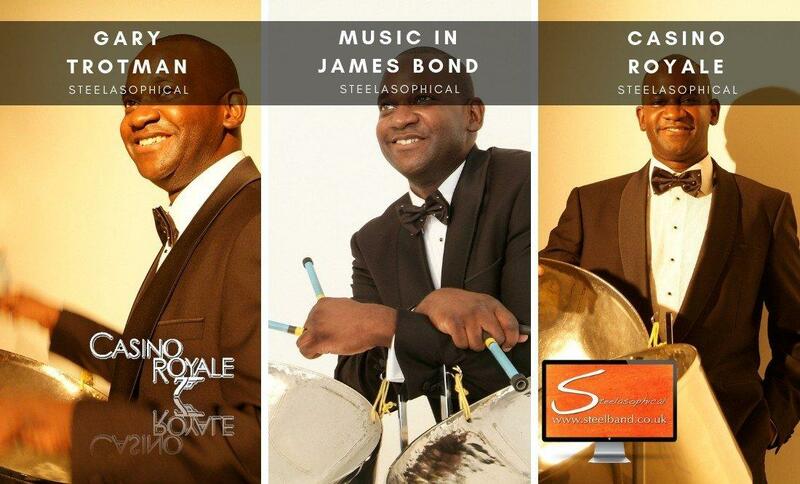 Their catalogue and music database spans many millions of music tracks, yet when Sony Music wanted to add a unique tropical musical flava to their new production James Bond 007 Casino Royale, they looked no further than the partnership of ARC Music and Steelasophical. Permission was sought from Sony Music (and granted) and today you can hear our tropical sounds within the movie and see our name in the credits. This is a World record company specialising in authentic, roots, traditional music from virtually every country in the world. 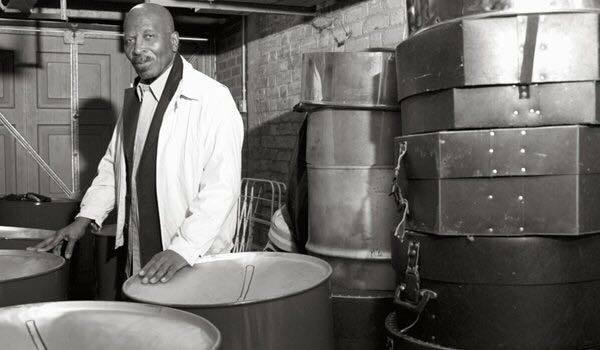 After listing to an concept album of mine called PanBrassOrama, they trusted in Steelasophical to award recording contracts which resulted in the production of 2 of the very best selling and most popular Caribbean Steeldrum albums ever! Martin Young, Come dine with me winner. Gary Trotman as seen on TV with a winning musical entertainment performance on this iconic TV food show. 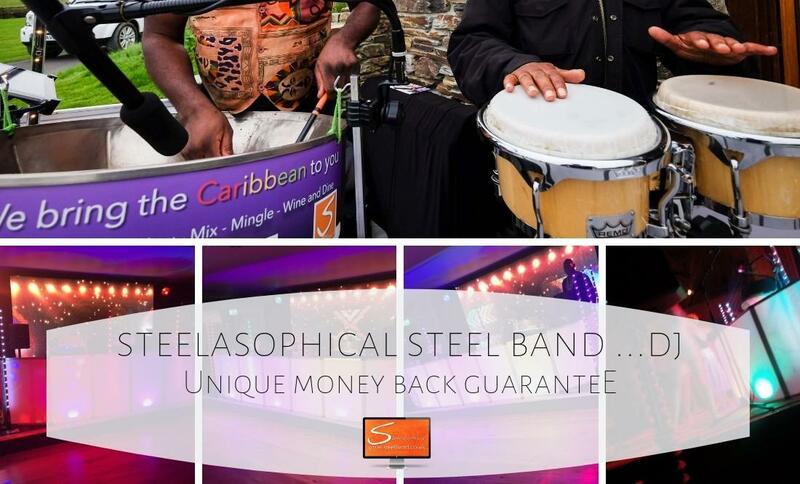 •|• Steel Band •|• We Just Love Making People Happy! 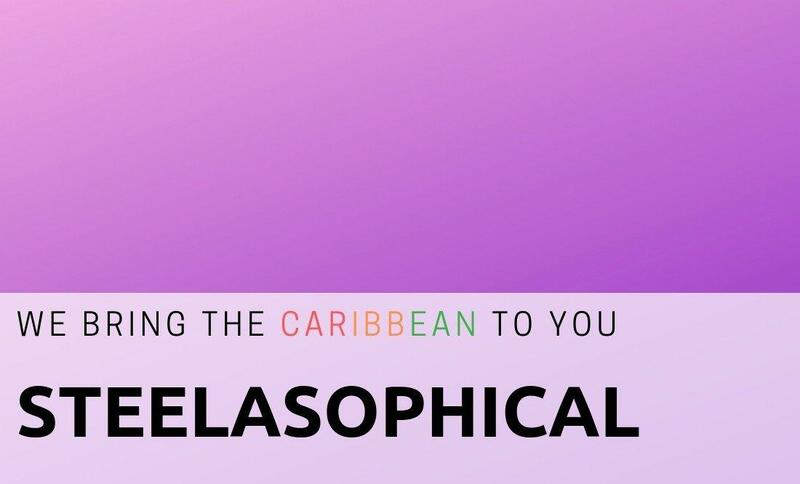 Steelasophical Caribbean is considered by many to be the Uk’s No.1 Choice, now booking into the next 3 years! 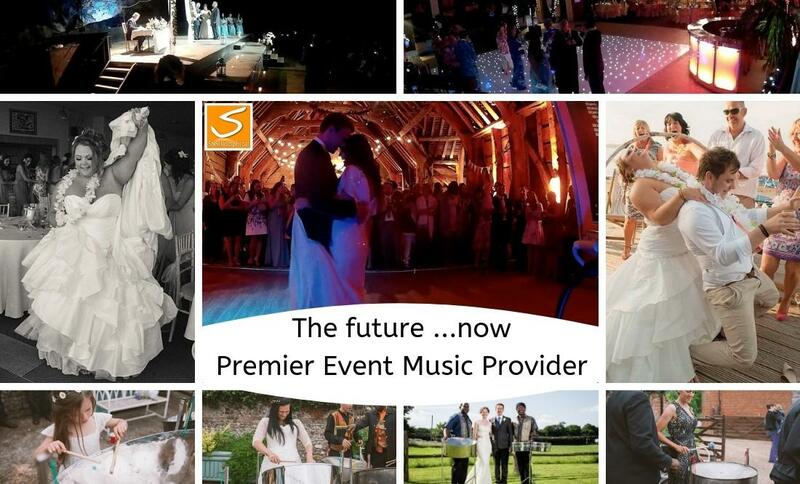 We present a full-time professional service where ‘We bring the Caribbean to you‘ with Music to Vow Wow Mix Mingle Wine Dine & Dance. We Just Love Making People Happy! 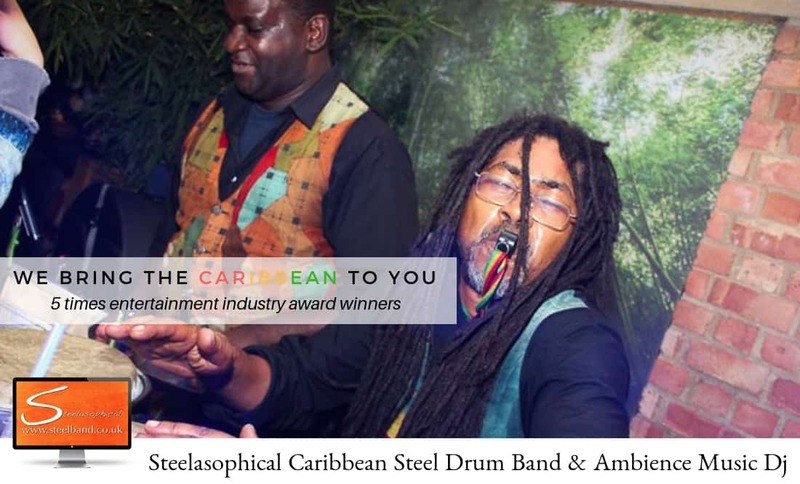 Steelasophical Caribbean is arguably the most popular, complete and trusted, dedicated Caribbean musical entertainment service in the UK. 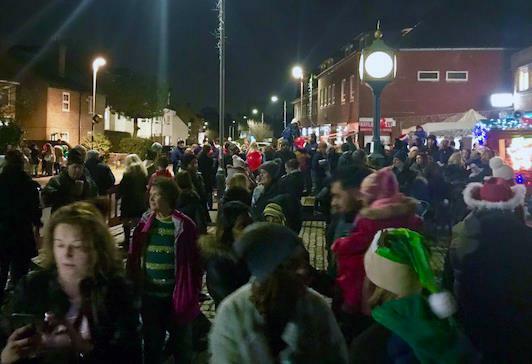 Barnet, Bexley, Brent, Camden, Greenwich, Hackney, Hammersmith , Fulham, Islington ,Kensington and Chelsea, Lambeth, Lewisham, Southwark, Tower Hamlets, Wandsworth, Westminster, Greater London, Barking and Dagenham, Bromley, Croydon, Ealing, Enfield, Haringey, Harrow, Havering, Hillingdon, Hounslow, Kingston upon Thames, Merton, Richmond upon Thames, Sutton and Waltham Forest. Steelasophical have performed in every county including Berkshire, Buckinghamshire, Cambridgeshire, Cornwall, Cheshire, Cumbria, Derbyshire, Devon, Dorset, East Anglia, Essex, Gloucestershire, Hampshire, Herefordshire, Hertfordshire, Lancashire, Leicestershire, Lincolnshire, Kent, Monmouthshire, Middlesex, Norfolk, Northumberland, Oxfordshire, Somerset, Suffolk, Surrey, Sussex, Warwickshire, Worcestershire, Wiltshire. basically throughout the entire England, Wales, Scotland, Ireland, Isle of Wight, Jersey and Guernsey. The Steelpan / DJ should provide moving dance floor lighting, lighting stands, lighting controllers, cables and all other lighting equipment required for your wedding disco. 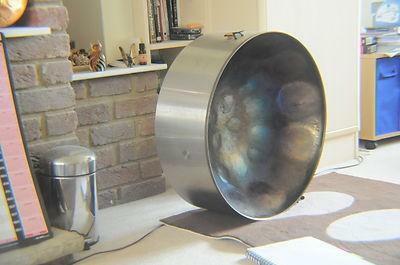 When you speak to a Steelpan / DJ , you should ask to see a photo or video that shows exactly what lights they will be providing if you book them to Steelpan / DJ at your wedding. It could also be a really good time to think about how you want your first dance photos to look. For example, if you book a Steelpan / DJ that uses a red and green laser then you will both be covered in red and green dots in all of your first dance photos. Decorative uplighting transforms the area around the dance-floor and paints the walls with light. 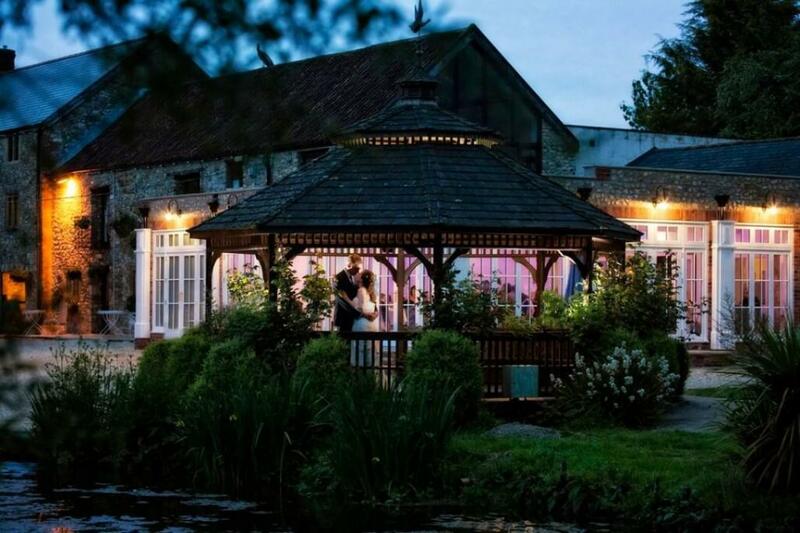 or your first dance, the lights can be set to your colour scheme to help your photographer create a fairytale first dance photo. For the rest of the evening, the lights respond to the music and create a lively and exciting environment for dancing! Decorative uplighting is a way to enhance the look of a dance-floor by lighting up the walls and ceilings around the dancing space. As your evening guests arrive and during your first dance, our up-lighters will be set to a colour of your choice. 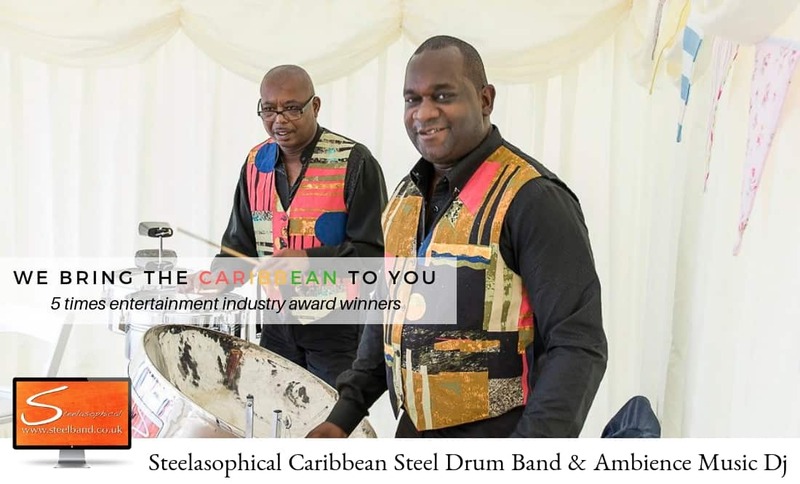 Highly gifted Caribbean steel drum band will excite and please your guests. Direct from the tropical islands of Dominica, St. Vincent, Trinidad & Tobago and Jamaica. Will interact with the audience to participate in Caribbean party dancing. 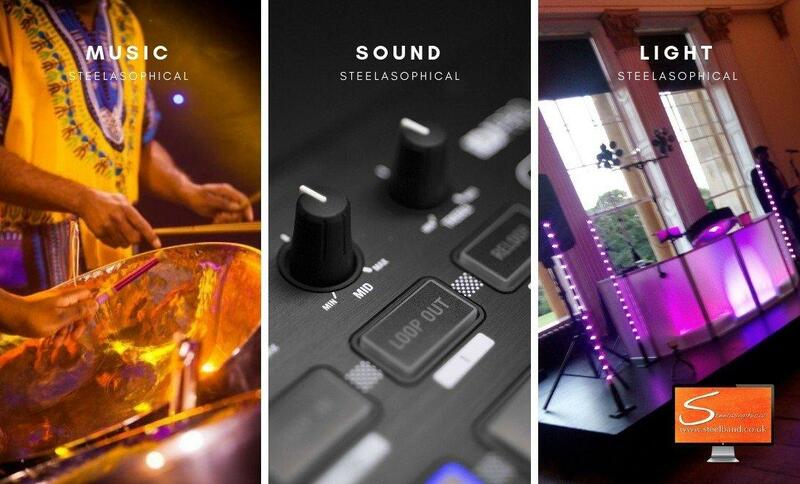 DJ Steelasophical to fill band breaks and maintain the atmosphere. We have earned our world-wide reputation from many years of hard work and dedication with record of over delivery and continued high levels of achievement. Gary Trotman has music albums selling world-wide in over 42 countries and even a music track used by Sony Music in their James Bond 007 movie Casino Royale. Steelasophical Steel Band & DJ Steelasophical Steel Band, Mobile dj, Vocal Entertainer and Limbo by Design cabaret is perfect whether it’s friends and family coming together to celebrate a wedding, a ballroom full of corporate guests to impress, students at their prom, or even just a good old fashioned birthday party, we know how to make your event a memorable occasion for all the right reasons … does not even have to be Caribbean themed! 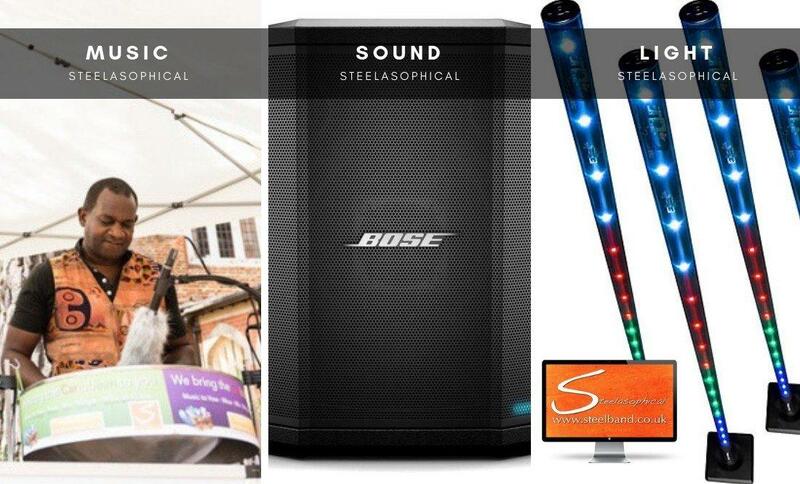 Be sure to check out our Steelasophical video page! 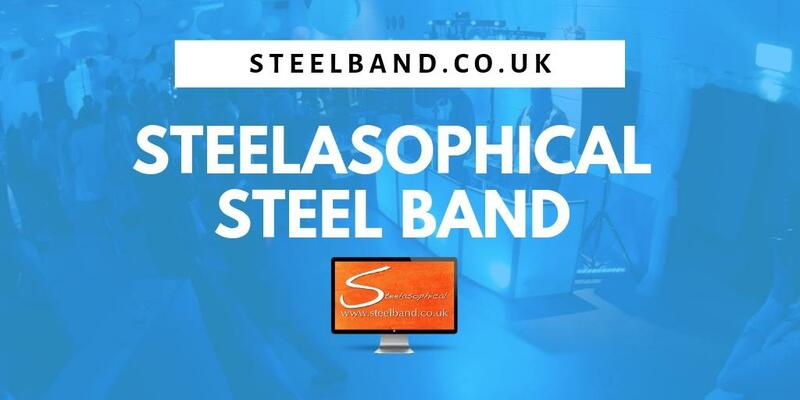 Be sure to check out our Steelasophical music page! Be sure to check out our Steelasophical photoz page!